To all the mamas out there that don't really know where to start after having a baby, this plan is for you. Having a baby is daunting enough without trying to figure out what exercises you can and can't do. 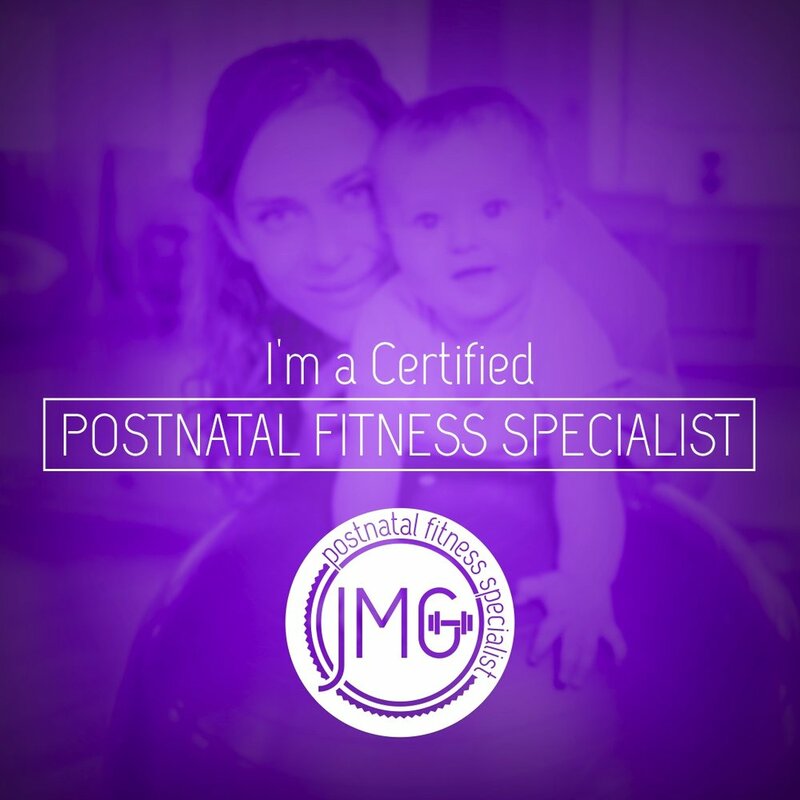 This program will give you a step by step guide on how exercise postpartum and for women who suffer from pelvic floor dysfunction and diastasis recti. Most exercises are C-section safe too. A downloadable PDF so you can take it anywhere or just do it all home. Limited equipment needed, just you and a couple of things around the house. Exercise images to help you figure out each exercise. Healthy eating swap outs for when you're feeling really hungry. Meal plan guide with recipes. If you have any issues during the programme please contact me via email info@fitandeats.com and I can give you adaptations to exercises.